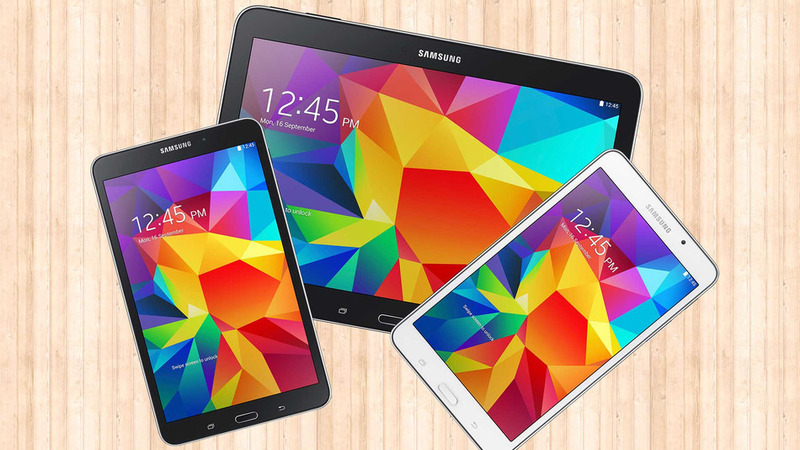 The Galaxy Tab4 is expected to go on sale in the second quarter, and will come in three sizes: 7-inch, 8-inch and 10.1-inch. The Tab4 will be available in black and white, as well as in Wi-Fi and LTE varieties. In terms of specs, these tablets won’t be able to compete with what Samsung is offering on its Galaxy NotePro and TabPro, but are solidly middle-of-the-road.